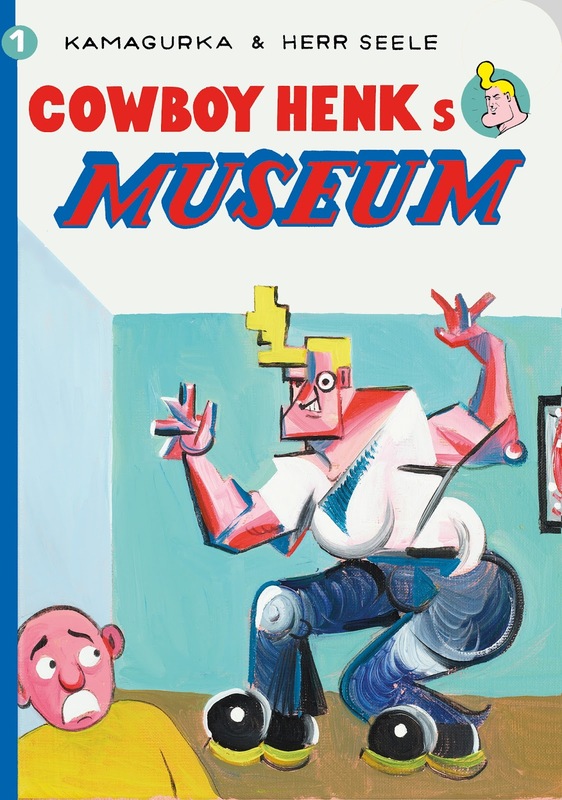 'Cowboy Henks Museum' is out! 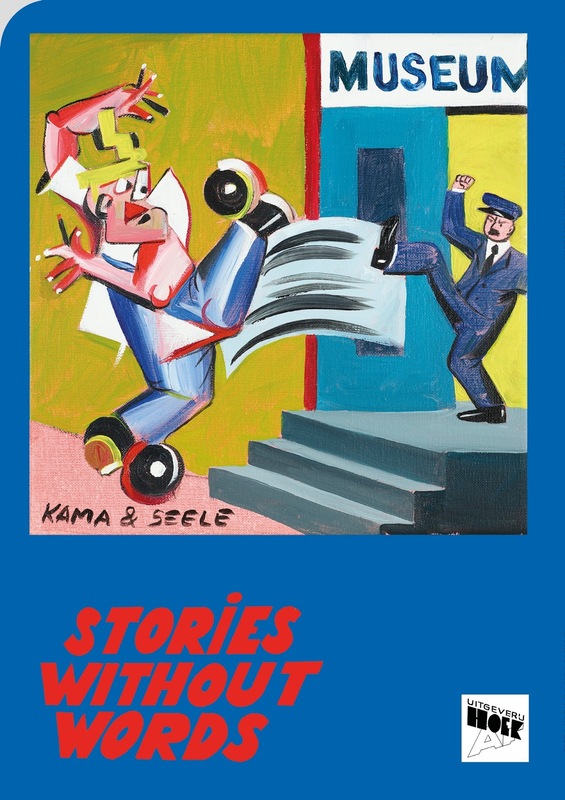 Our brand new publishing house, Uitgeverij Hoekaf, published the first book in a series that will cover the entire oeuvre of Cowboy Henk. The publication of 48 pages, colour and black & white, contains stories without words. 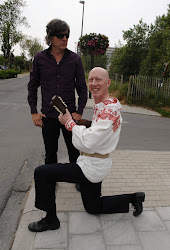 Ideal for our non Dutch speaking fans. This first print is a numbered limited edition of 500 books. It is available through our online SHOP.